Ms Marge resides in Oregon. She has a degree in Early Childhood Education. She has taught preschool and early elementary for thirty years until her retirement. 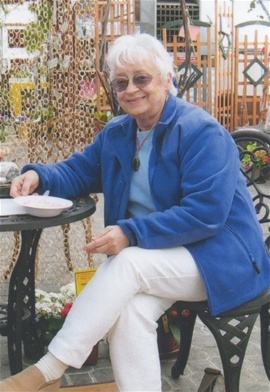 She owned and taught in the Four To Get Ready Preschool in Fremont, Nebraska for twenty years and in various schools in Oregon, Texas, and California. She now spends her time writing. She has published mid grade fables and historical YA books under M. C. Arvanitis, and is now creating fun picture books. Her short stories have been published in 'Skipping Stones Magazine', 'Totline Teaching Tales', and 'Building Blocks for Bright Beginnings'. 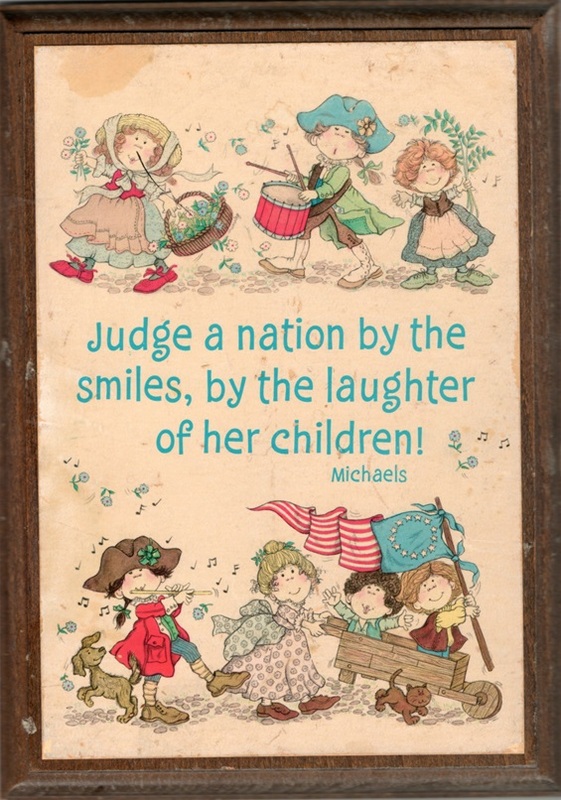 Find it at Ms. Marge's Cyber Preschool. 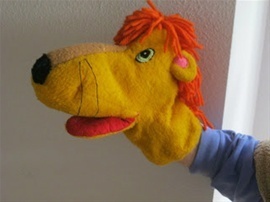 Free Curriculum Ideas for Your classroom, including our famous Lindy Leo Lion puppet and his dialogues. You are welcome to use these activities, stories, songs, puppet dialogues for your classroom, however, all items are protected with copywrite and cannot be reprinted or reproduced in any way for other's commercial benifit. All we asked is that If you borrow a page please post on our Welcome page and let us know how they worked for you. Ms. Marge. Let the sun shine in - Face life with a grin - Open up your heart And let the Sun shine in. 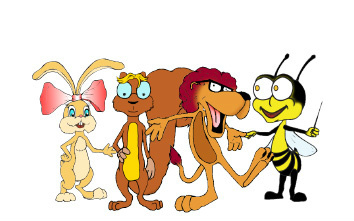 Please say hello to our back yard friends, Hunny Bunny, Merle Squirrel, and BeeBeau with our school puppet, LIndy Leo Lion, who will greet you on their favorites pages. 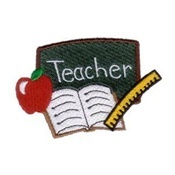 Please check out our Teachers' page where you can find suggestion and ideas on how to make your classroom a Happy Face classroom. 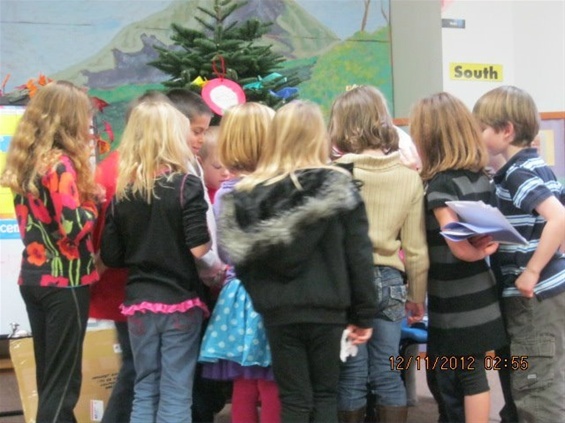 Come in to our school library where we feature books and their authors, and where you can get them. 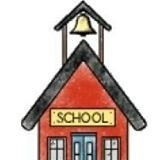 And check out our curriculum pages for each month where you will find activities, books, songs, art patterns, and more. THESE ARE FREE. IF YOU DO USE ANY OF OUR CURRICULUM, ALL WE ASK IS THAT YOU LEAVE A COMMENT TELLING US WHICH YOU USE AND HOW IT WORKED FOR YOU AND YOUR CLASSROOM. Thank you for dropping in. Please leave a comment so Ms. Marge knows this page is being read. What in the world would make a chicken smile? When Farmer Dill comes to the chicken yard to choose the fattest chicken for her Sunday dinner, BFC (short for Big Fat Chicken) certainly isn't smiling. What can she do to convince Farmer Dill not to choose her to be the Chicken in the Oven? This hilarious story tells how BFC saves herself from the oven and becomes a famous model. 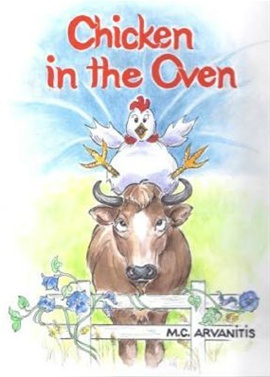 Delightfully illustrated by Dori Murnieks, 'Chicken in the Oven' will bring giggles and laughter into your classs room as you read this 'read it again', or "I can read it mysefl' beginning reader story book. 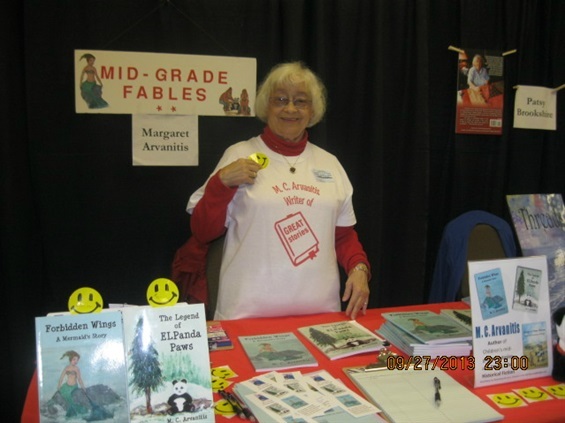 This is Ms. Marge, teacher, in her authors hat .. well shirt, I should say -- as M. C. Arvanitis, taken at a book fair in Oregon, featuring two of her published books. You can buy her books at these links. Dear Marge, Good happy catching music. 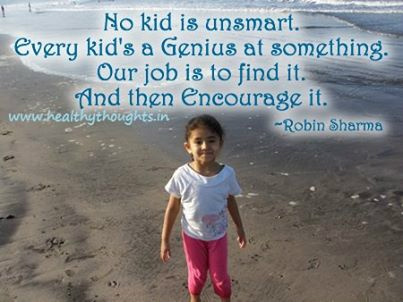 This is a great help for teachers and pupils alike. 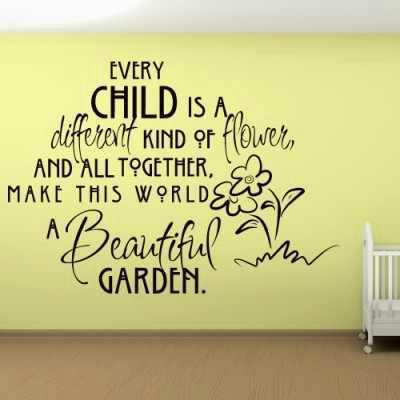 Can be used, in the home, in school and care centers. Thanks.